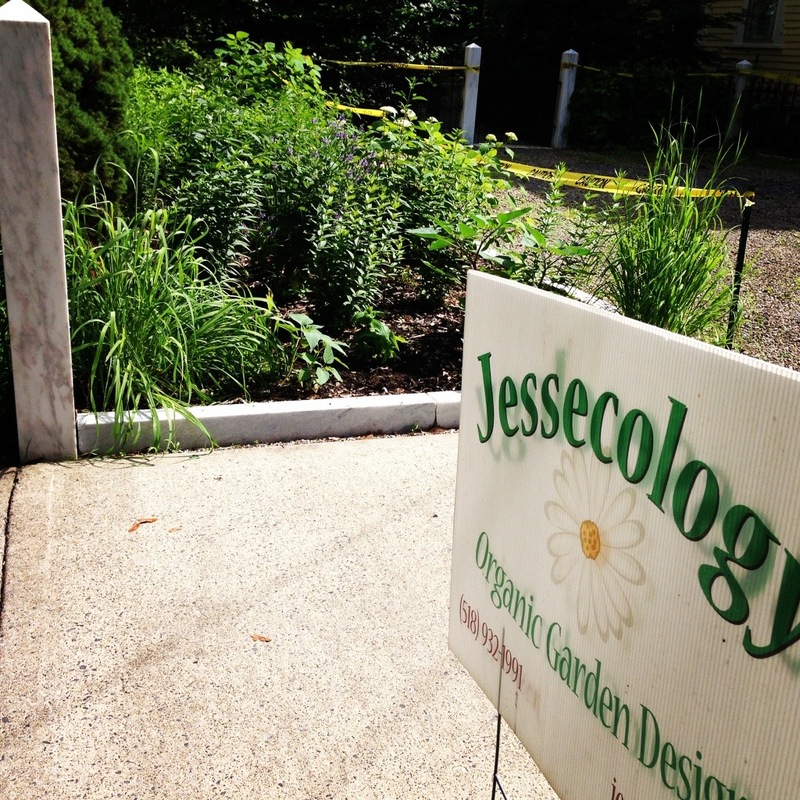 In July of 2013 I designed and installed an eco-friendly garden in Saratoga Springs, NY. The new, eco-friendly landscaping is mostly located in the front yard of the property, and it’s really developed into something beautiful this year. We decided to create a formal garden theme to fit the track neighborhood motif. 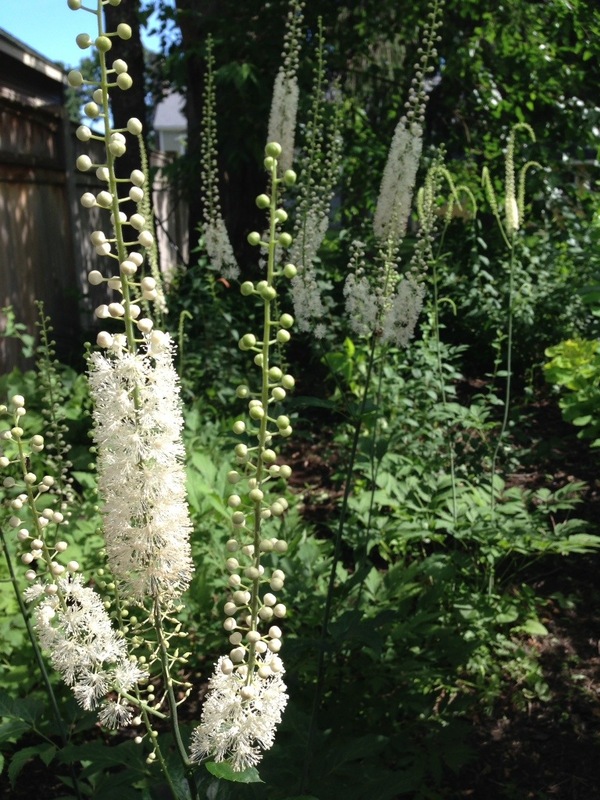 There is gorgeous Black Cohosh (Cimicifuga racemosa), a NY native plant we planted last year, in bloom right now. 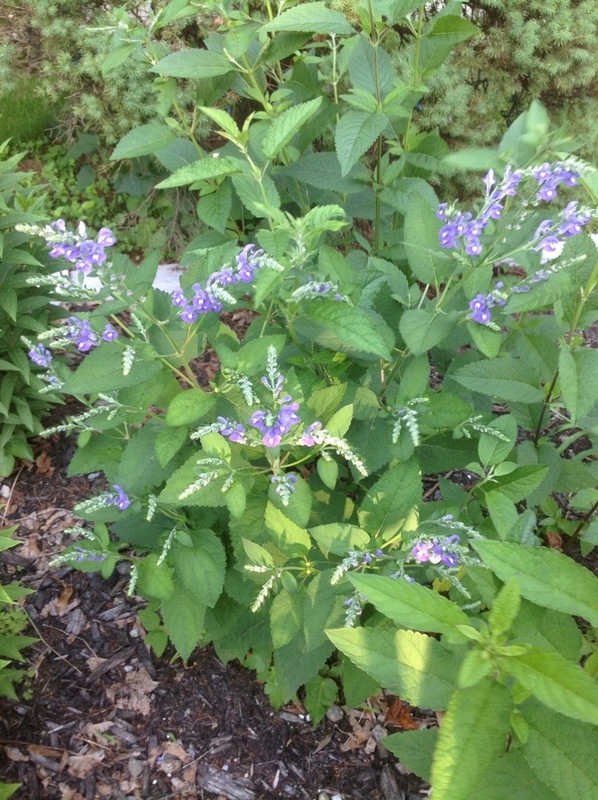 The Skullcap (Scutellaria incana) is also in bloom right now, soon to be followed by the Blue Lobelia (Lobelia siphilitica) and White Beebalm (Monarda fistulosa). This year there’s a noticeable increase in the presence of butterflies and songbirds on the property. 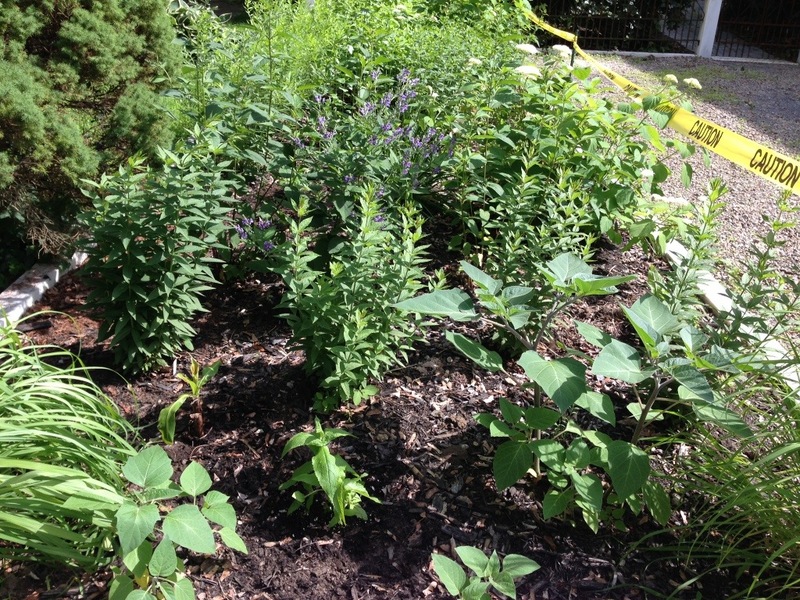 This is a happy and effortless result of the addition of all these wonderful native plants into the landscape design. 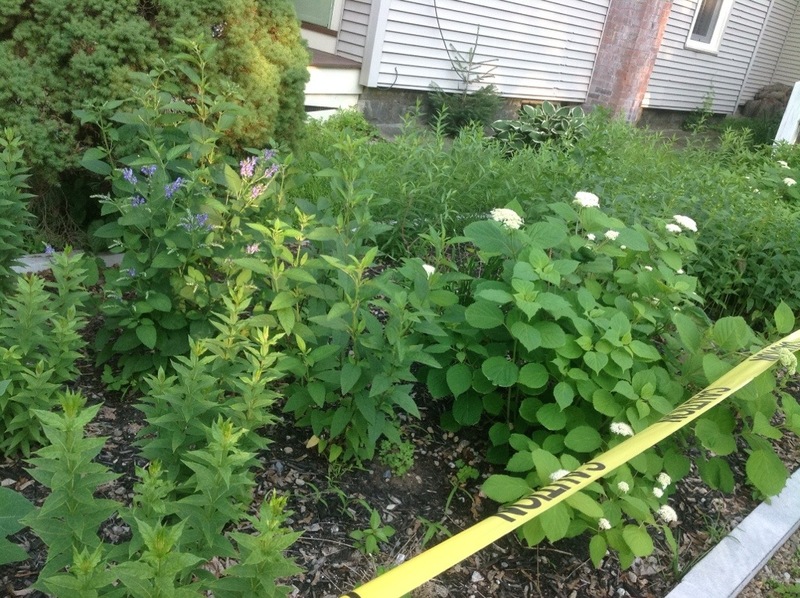 This property adds great ecological value to the city limits of Saratoga Springs; the eco-friendly garden that’s full of native plants will add exponentially to the local seed bank for generations out and act as a wildlife corridor for migrating birds and fulltime urban wildlife residents. As more Saratoga Springs locals pick up on the ecological trends in landscaping, our community’s habitat will just keep improving.